As the term begins, you may be starting to think about how to tackle the units that you plan to teach in the upcoming weeks. To ease the pressure and take the stress out of your planning, we have gathered together some of our favourite complete schemes of work for KS4 English. These schemes of work could also be adapted to suit your upper KS3 classes in preperation for their literary and language journey into KS4. We have chosen schemes on some of the most popular topics and on both reading and writing skills - so hopefully you will find something here to make your life easier! A booklet which explores with tasks transnational writing, this can be a self contained unit of work or a homework. Includes exam examples and support work. 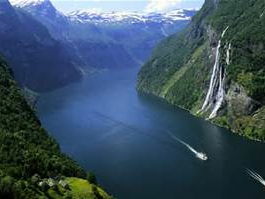 A 6-lesson mini scheme of work, ‘The Island Project’ is a creative writing scheme that imagines the students have been stranded on a deserted island. Written in the form of journal entries, this scheme allows students to develop their creative writing skills, understand how to build descriptions and write to persuade and inform. Lessons are fully planned with a starter and learning objective. There is opportunity for peer assessment at the end of each lesson to encourage further development. File in this resource: The Island Project - PowerPoint of all lessons. 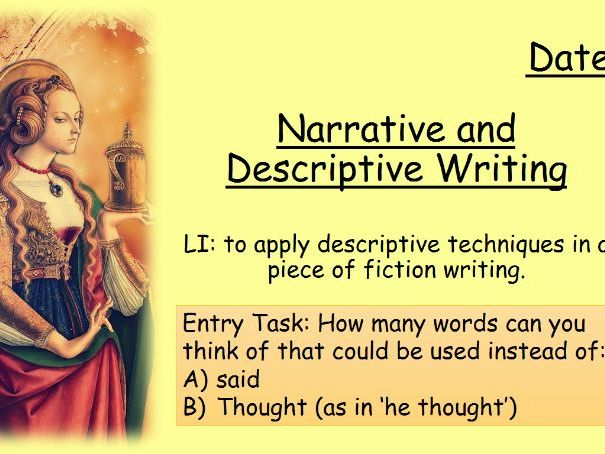 A 46-slide PowerPoint that provides a short course in narrative and descriptive writing for GCSE. It is aimed at middle-ability KS4 and is oriented towards AQA English Language 8700, Paper 1, Question 5. This resource incorporates others that have previously been on sale in my shop, either in their current form or slightly tweaked. If you already have these but wish to purchase this unit of work, please contact me at and we’ll try to work something out. These files were last saved in Office 2016. There are resources. If you would like any of them please comment and let me know. Some resources are from The Shorter Shakespeare Macbeth Teacher's Resource Book. A detailed overview of 'The Strange Case of Dr. Jekyll and Mr. Hyde', with speaking and listening tasks, discussions, and pre-reading information. 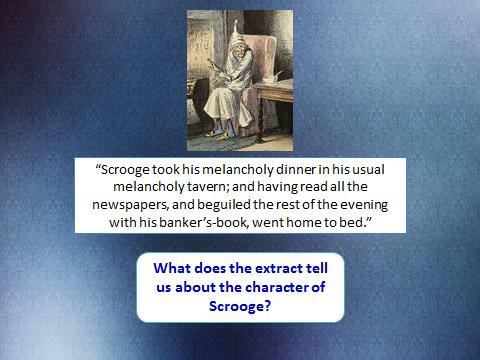 A full set of powerpoint lessons; drawn together from original material and other sources into a full scheme of work. Each powerpoint usually takes 2-3 lessons. > Links to any youtube videos are in small font at the bottom of the applicable slide. > I've made a note of which section of the book the tasks refer to at the bottom of the slide in the relevant lessons if it's not immediately obvious! > I use a mix of reading in class and setting reading for homework, as you will see in some of the powerpoints. When I read with the students in class, I generally distribute the dialogue as 'parts' for individuals to read and then read the descriptive passages myself. Lists of the 'parts' in the relevant passages are on the slides. > In the powerpoint titled 'Analysis of the Ghost of Christmas Present', I've put more detailed instructions on how I use the activites in the notes section at the bottom of slide 2. Please do leave any questions in the comments section if you need any further clarification, and if you feel the resources have been useful, please feel free to post a rating and feedback. Thank you! All images are in the public domain, unless otherwise indicated. A number of the 19th century illustrations were sourced from the scanned images at: www.victorianweb.org, where the images may be used without prior permission for any scholarly or educational purposes. 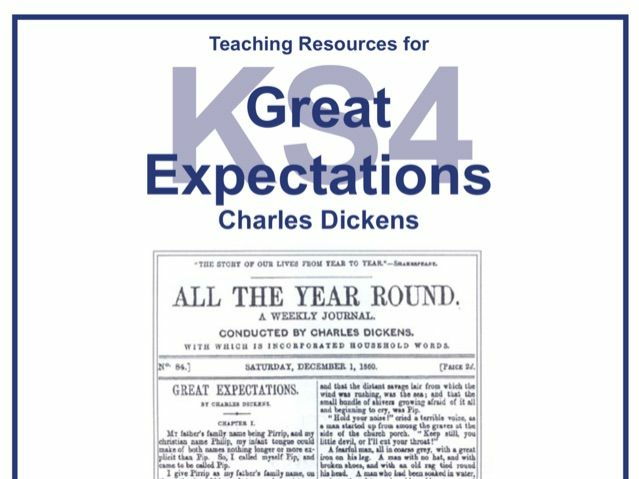 B and D Publishing’s KS4 scheme of work on Great Expectations by Charles Dickens. This GCSE resource pack contains ample material for detailed study of the text. Differentiated worksheets cover story, characters, themes, historical context and revision questions. The regular licence enables you to use this resource with your own students. Copy, edit and provide the material to those students you teach in any medium or format for the purpose of educating them and/or their private study/exam revision. The school licence allows you also to share this resource with colleagues at your school.